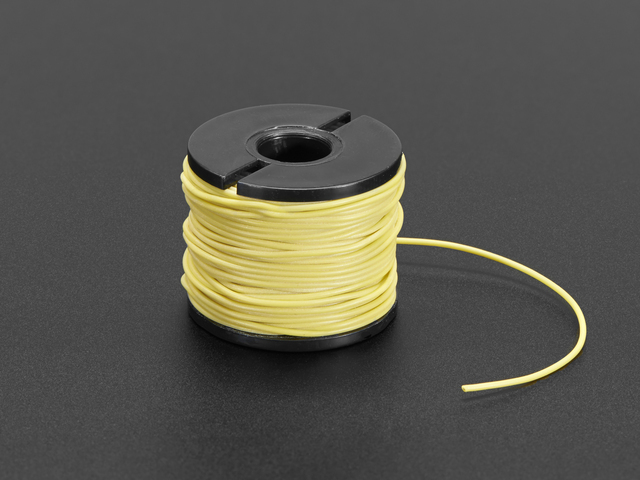 Store your spools of wire with this 3D printed carousel caddy! 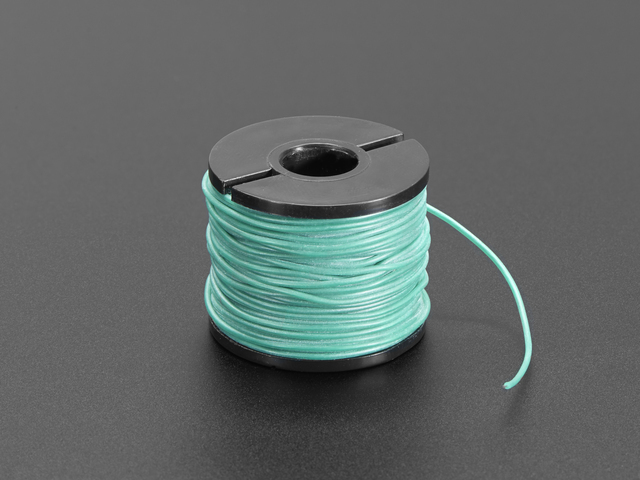 Holds up to six mini wire spools and spins! Get your practical 3D printing on with this handy organizer. 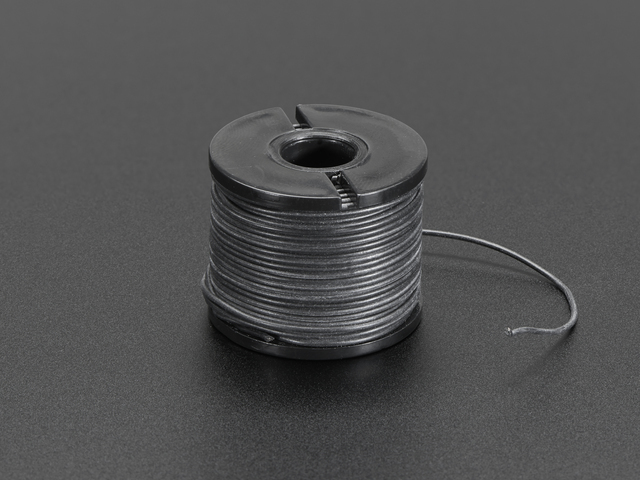 I leave spools of wire on the table and it’s kinda messy so I finally made myself a little wire spool holder. I designed it to spin freely for no particular reason other than it looks cool. I also added these little notches that can be used to hold the wires in place. The carousel can hold up to 6 spools of wire which is enough to hold all the different colors in the Adafruit store. 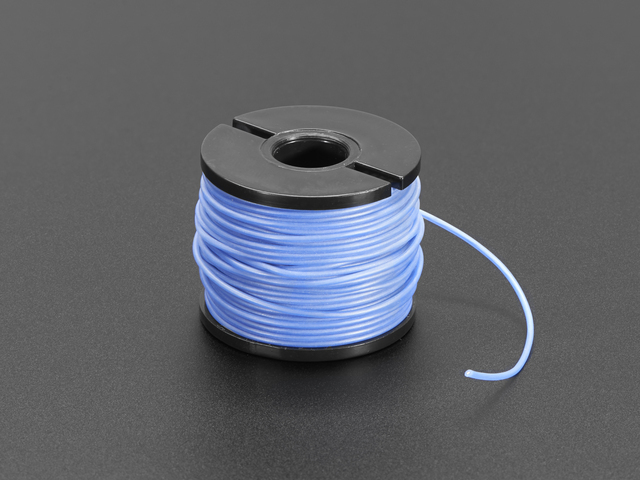 This 30 gauge wire features silicone sheathing which makes it really strong and flexible. 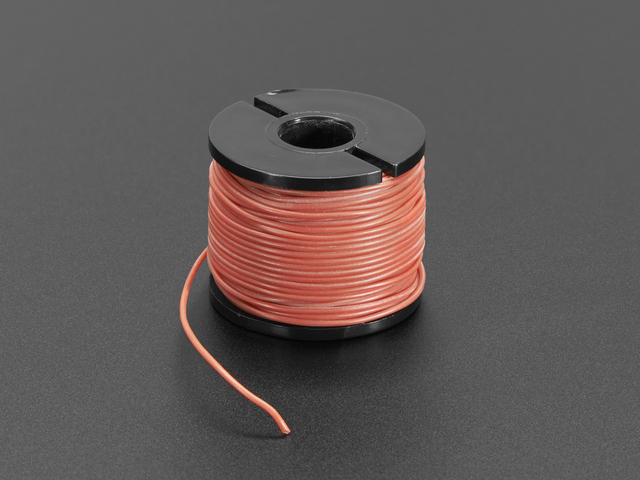 It’s stranded wire and it’s really nice for projects and even wearables. The silicone is very resistant to heat so it won’t melt if the tip of the soldering iron gets too close. This is actually my goto stuff for just about every project. 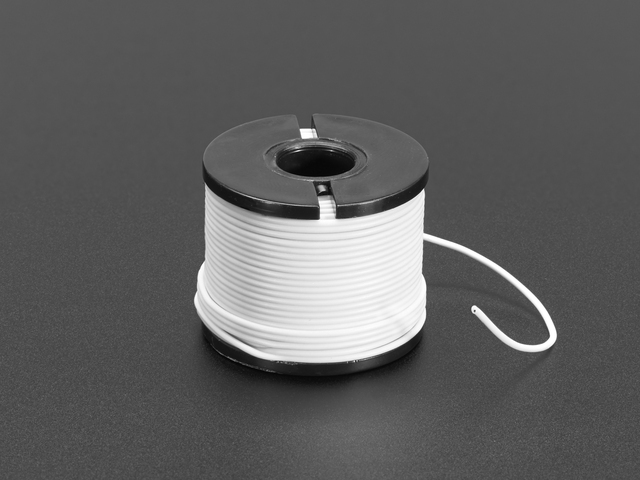 Most jumper wire use PVC based sheathing which isn’t very heat resistant. Silicone coated wires are going to last longer so it’s great for reworking. I designed the base of the holder around these spools so they’ll fit precisely. It’s parametrically driven so it’s easy to update the design for different sizes. I printed them in PLA and thoroughly tested the tolerances so I went through several iterations. These parts have been tested and 3D printed on an Ultimaker 2+ and 3 using PLA filament. The parts were sliced using CURA 3.x with the following slice settings. The spool holder carousel assembly was designed in Fusion 360. This can be downloaded in different formats like STEP, SAT and more. I setup several users parameters that will allow the tolerances to be easily adjusted. 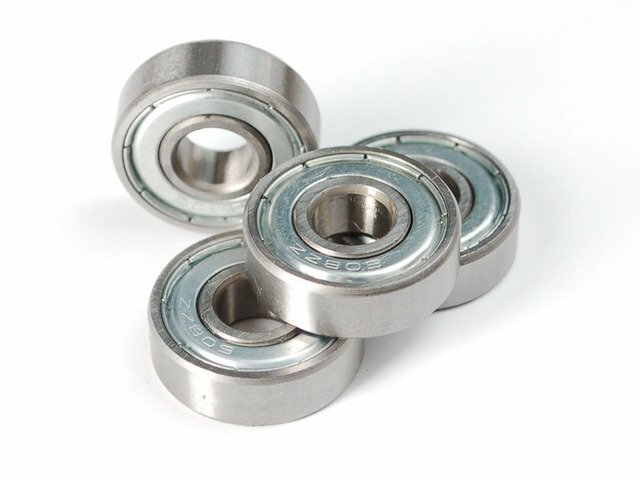 For example you can change the size of the ball bearing and wire spools. This guide was first published on Feb 21, 2018. It was last updated on Feb 21, 2018. 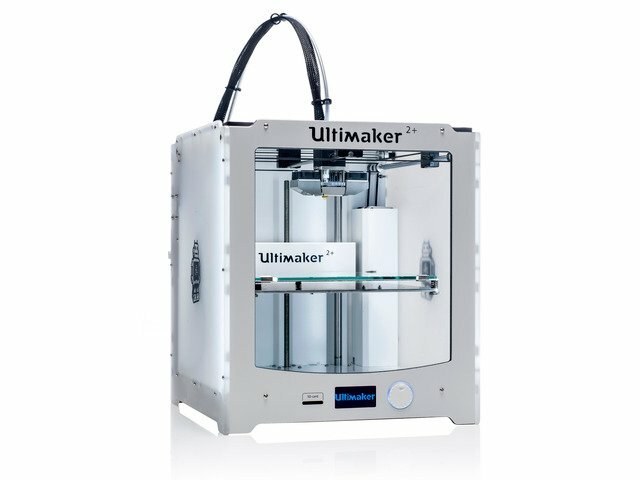 This page (3D Printing) was last updated on Apr 18, 2019.